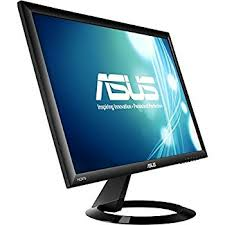 The Asus VX228H is a 21.5" LED monitor with Full HD resolution which is a great choice for your everyday work and play. 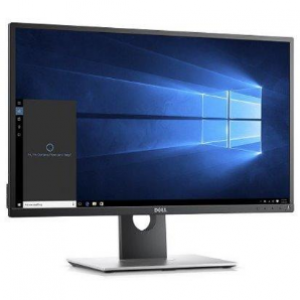 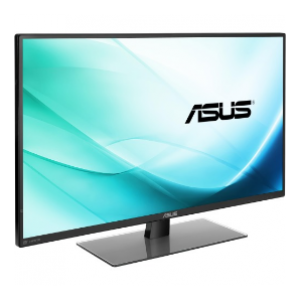 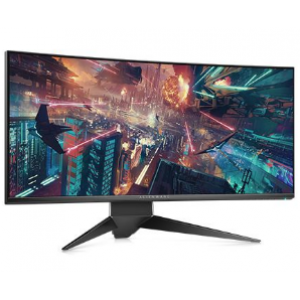 This quality, feature-rich monitor boasts 80,000,000:1 dynamic contrast ratio and 1ms (GTG) response time, and is optimized for the finest image and color quality. 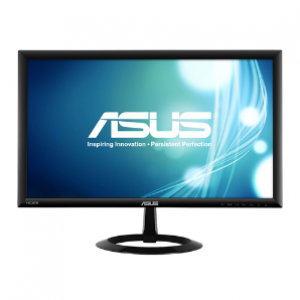 Six preset modes offers best suited settings for various scenarios like gaming, movie, surfing and more. 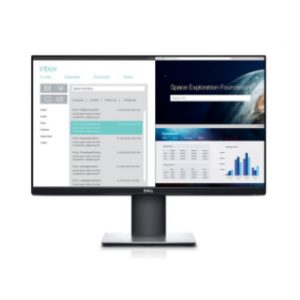 Aspect Control function ensures stretch-free images for 4:3 contents. 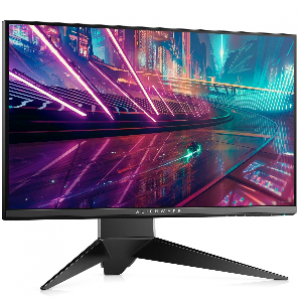 I'd like to enquire on VX228H 21.5" Full HD 1ms Monitor.